Home » 3XMag-1. With TwistMount And Spacer. 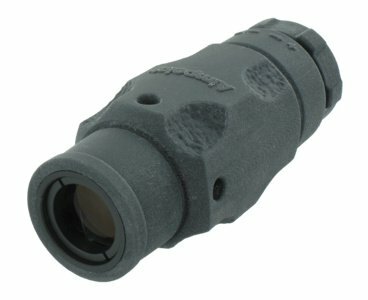 Aimpoint 3XMag-1. 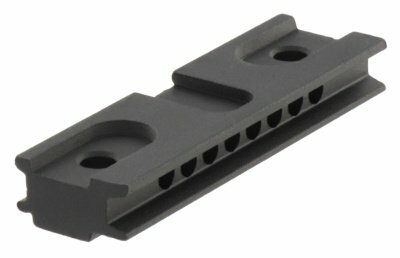 With TwistMount And Spacer. 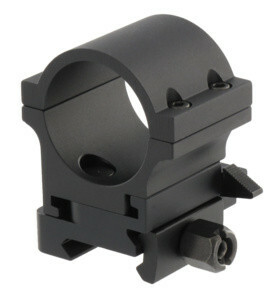 The Aimpoint 3XMag magnifying module for maximum flexibility and better performance in the field.